The world gave humanity two options: working for someone else or getting into business for yourself. Since life isn’t about only black and white colors, there are no right or wrong ways. A human being can make a choice on the basis of inner feelings, financial needs, or bright prospects for business development. So if during the ordinary workday in the office you grabbed latte and — suddenly or not — decided to quit your job to go free-floating and build your own agency, then you’re a lot closer to a second group than you thought and this post is written for you. The newbie agency owner may say, “Freedom!” but in reality, things work much differently. The way to become visible in the crowd has turned out to be chock full of brambles and boulders. Picture this: it’s not only you who’s going to suggest a certain set of services but hundreds of similar agencies do the same and need the same clients as you. 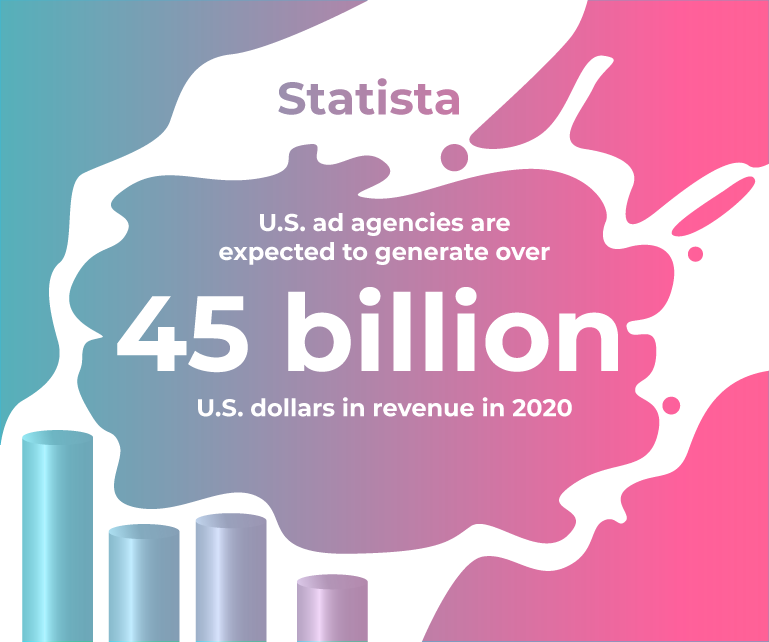 Cost competitiveness in a growing agency will remain a critical issue. The reason isn’t only about the numbers mentioned above, there are dozens, thousands, if not millions, of factors and obstacles influencing the level of your success. If you were talking to us in one of the conferences for agency owners. We, as keynote speakers, would dare to inspire you. However, this is an article about an e-meeting of people who have been through thick and thin to become who they are now — successful agency owners. So let’s just cover common types of agency problems, and the brutal pains and salty tears of agency owners who have just started out. “I’m for the birds, not for the cages,” a Chilean-American composer and recording artist, Nicolas Jaar, is singing. Obviously, people really value their freedom. They value it so much that even a slight bossy command makes them feel uncomfortable and unproductive. The psychological mechanism that explains the connection between love to freedom and a behavioral response is called reactance. For unknown reasons, the concept described by Jack Brehm didn’t get enough attention for decades. Well, it’s better to say, until now. Harvard Business Review shared a study of Tanya L. Chartrand, Amy N. Dalton, and Fitzsimons — a team at Duke — who aimed to prove that reactance can be the unconscious phenomenon. They found people “with an ingrained sense that others are trying to control them” tend to behave negatively and demonstrate unproductivity — and this is one of the biggest problems in business. In other words, too much control form manager side kills the enthusiasm to work hard as a bee. Because there’s nothing more hurting than being a robotic machine limited by borders the “supervisor” created. Time-limits and every-minute pings make people feel like kids at school. And no matter what words and emojis the task-giver uses, the controlling manner of communication eats away at a person. The Bureau of Labor Statistics says that there were about 9.6 million self-employed workers in 2016—and BLS projects this number to increase to 10.3 million by 2026. When people start running their own agency, they have a great idea, maybe even a team of like-minded people, capital, a plan of action and a set of expectations. They are self-motivated with gigabytes of information gained via TED-talks and books. But, after the first strong run-in with reality, there’s no lingering trace of it all. 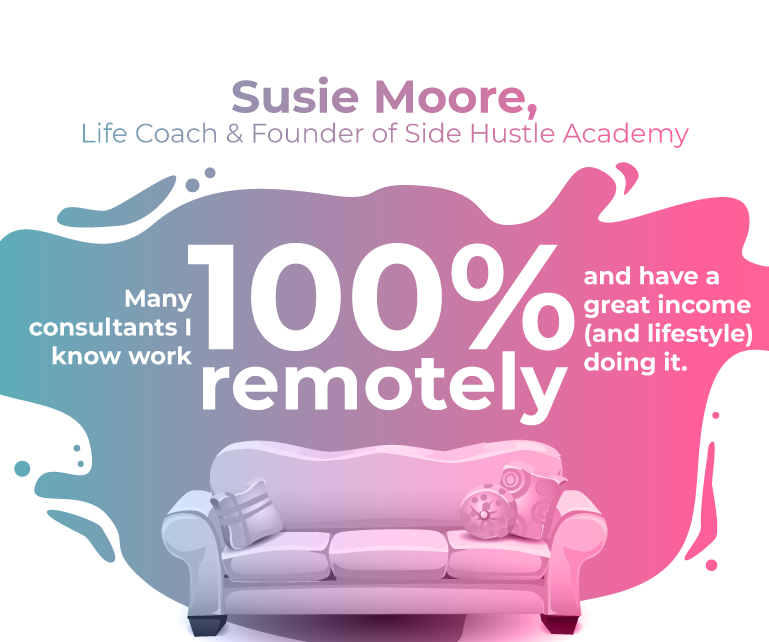 So, what does the life of a successful entrepreneur actually mean? Let’s take a look at what a new-born agency owner doesn’t usually expect when starting the first business. If you work a lot, it doesn’t mean that you earn a lot. Working for wear is a road to nowhere. Delaying payments for an agency can turn into a disaster since usually such a business doesn’t have much, if any, safety net. It is worth accepting that in this world no one is immune from force majeure circumstances, customers often delay payments or even worse could stiff you. When you create your business, think about each nuance. Try to anticipate all possible developments in advance. As an agency owner, you are — and should be — proud of the services your agency provides clients. If you want to build a good reputation on the market, don’t accept offers from clients who want to pay you less than you’re worth. Is your idea similar to the ideas of existing businesses, or is there something unique? How competitive will the chosen niche be in the market? These aspects are important to take into account (but this does not mean that the key to success is necessarily a completely empty market segment). A more significant role is played by how you will position your company and its place in the market. The same Starbucks can hardly be called the first coffee trading company, and they probably won’t be the last. In short, the idea for your business does not always have to be completely brand new. You should carefully study the industry, try to find segments that are not yet busy, understand how to best occupy them and start working. When you work for someone else’s company, there are always specially trained people who can fix the printer, arrange for water delivery for the cooler to the office, prepare reports for tax and so on. If you decide to start a business, it is better to immediately prepare yourself for that kind of business. At first, you will most likely be engaged in all these things anyway. Starting a new company usually involves many roles. Now you can perform the functions of a technical support employee or a salesperson, and an hour later you can already be an accountant. So, before you try to open your company, answer honestly the question of whether you will be comfortable playing several roles at once with a large variety of functions (including not the most honorable) or not? Often, starting an agency is comparable to a leap into the unknown. This is a fairly accurate comparison: a person who has never engaged in business will have to face new and unforeseen situations every day. As it turned out, experienced entrepreneurs are more often ready to embody any other idea compared to the rest. It’s clear that it’s impossible to foresee everything and to foresee everything — even if a person was previously engaged in business. That’s why you should not wait for some mythical/magical moment when your knowledge will be enough. We must begin to act and learn along the way. Fortunately, in our time there are wonderful opportunities to get recommendations and take advantage of the knowledge of experienced entrepreneurs who have agreed to be mentors. Where to find them? It may be worth starting with some business incubator, where usually there are several mentors who advise and help to find the right way to successfully implement the idea. What’s more, nobody canceled bookshops and podcasts. The knowledge is everywhere, it’s your surroundings, your routine, your background and past experience. “It’s harder to maintain quality when people are doing twice as much work today, per head, as they were when I first started. I view the fact that workloads are growing and fees are declining and that agencies often are having to downsize to keep up with the fee declines. I find that to be a fundamental strategic problem”, says Michael Farmer in his interview for Agency Management Institute. 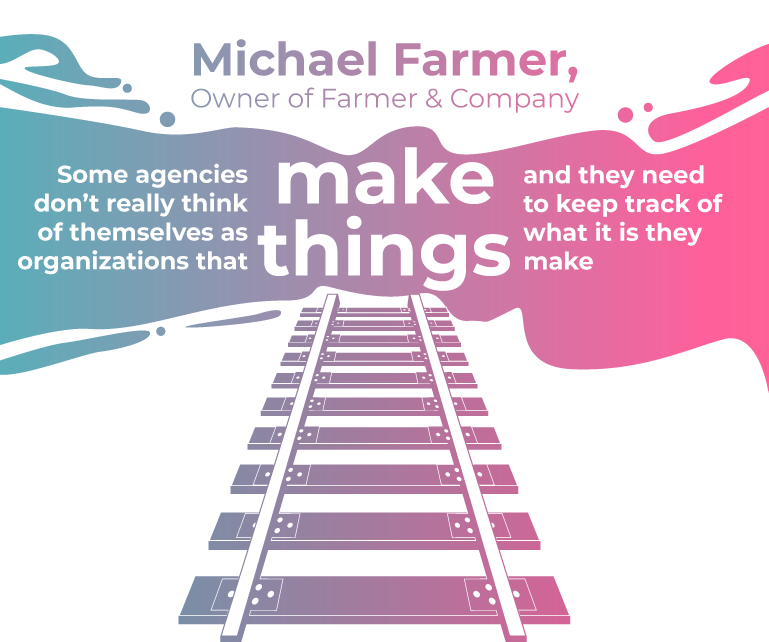 This observation is confirmed by experiences Michael gained while being the owner of his consulting firm, Farmer & Company, which is specializing in solving agency/advertiser problems. The thing is, at the very beginning, agencies don’t have the opportunity, or, if to be perfectly precise, budget to hire a lot outsource specialists. In most cases, they prefer to do it all at once. Such kind of enthusiasm results in a significant loss of energy, time, and quality of your performance which weakens the reputation of your agency. The rules of a game are simple: when your clients are happy, you have great feedback. Great feedback means more clients. Remember the saying “ A cheapskate pays twice. A miser pays twice”? It won’t be a piece of new advice to mention that building a team of skilled specialists is a must if you want to achieve great results. 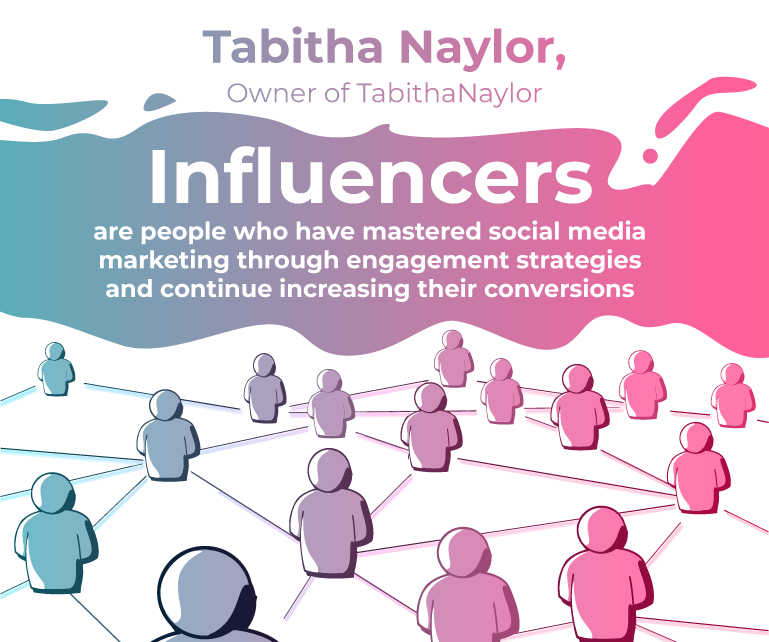 Tabitha Naylor, Owner of TabithaNaylor.com, discusses connecting with influencers. According to her, that was one of a few strong challenges to consider when starting her business. The main mistake in communicating with opinion leaders is turning your collaboration into a financial arrangement. This path leads to nowhere. It’s important to build long-term and strong relationships that are not tied only to content publishing for money. “To gain their attention, all you have to do is mention them in your posts, repost or engage with their content. Choose pages from your industry, local businesses, city, art, events as well as personal connections to build up your network.”, she suggests. In fact, building and using relationships with influential individuals is one of the most valuable skills in the field of PR and promotion. Almost certainly everyone agrees that this is the case in the off-line world. However, online marketing is no different in this respect — it’s very important who you know and how you can use your contacts. Make a conscious effort to make connections all the time — Well, this isn’t about sending a request on Facebook, this is more about friendship or cordial relationship. That’s simply because clients may make last-minute choices which lead to a different view of the content calendar — looking at it through the eyes of past or present — they complain about the color palette of a picture or the tone of voice. It is obvious that remarks and edits are inevitable, at least, due to the human factor. However, you can shortcut the number of them if to get through several iteration stages together with your clients. Let’s say, you’ve already created a content plan for the client. It’s all beautiful and it’s scheduled down to the minute. Take a deep breath, relax, and click on the “Send” button. Get your clients to leave the comments right in the calendar and then discuss their likes and dislikes via email, skype, or phone call — it’s up to you. The thing is, such way of communication shows your clients that you really care. You think not about getting payment but the reputation you client will get on social media. That’s really important.